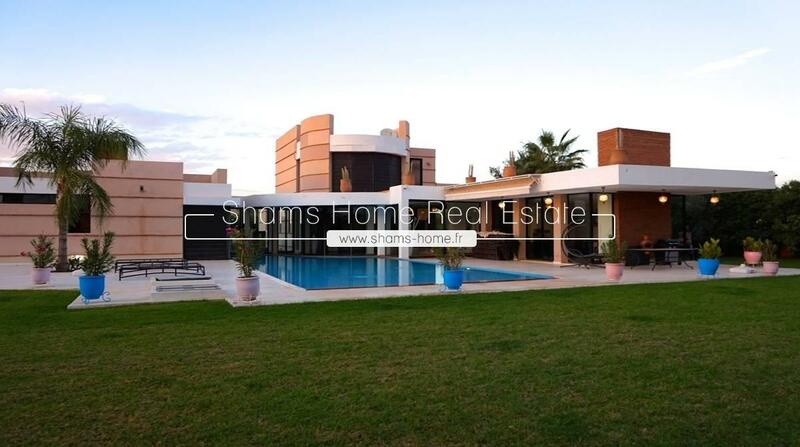 Founded in 2009, Shams Home is a luxury real estate agency based on Marrakech. 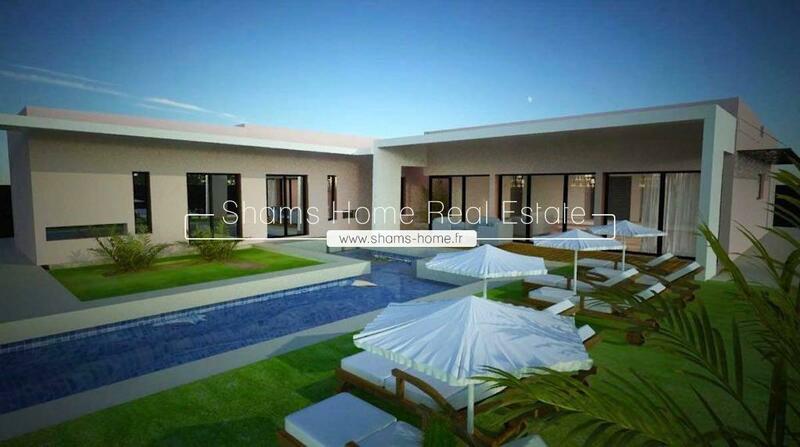 Our main activity relies on managing the luxurious and prestigious properties on Marrakech. 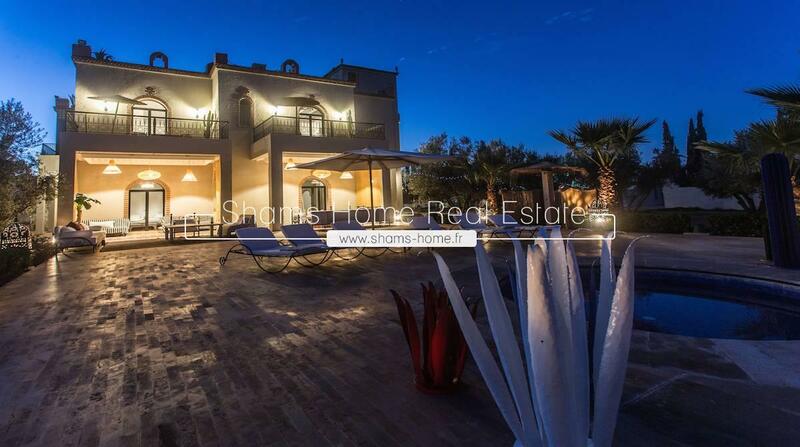 Whatever the home you dream of, Shams Home, your property partner will find it for you: Palace, Château, Villa, Penthouse, Duplex, Charming Riad or a luxury flat. 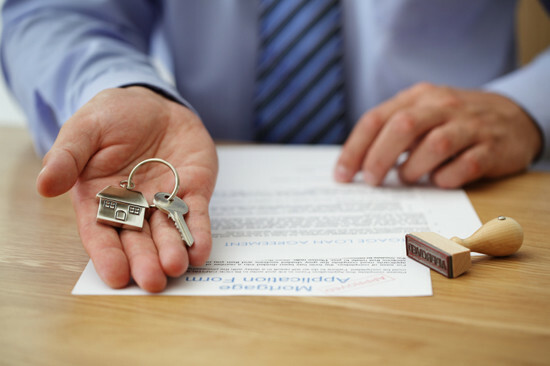 We are trusted implicitly by our customers, from private individuals and landlords to investors. We always find for our clients the luxury property for sale or rental that they require and desire. 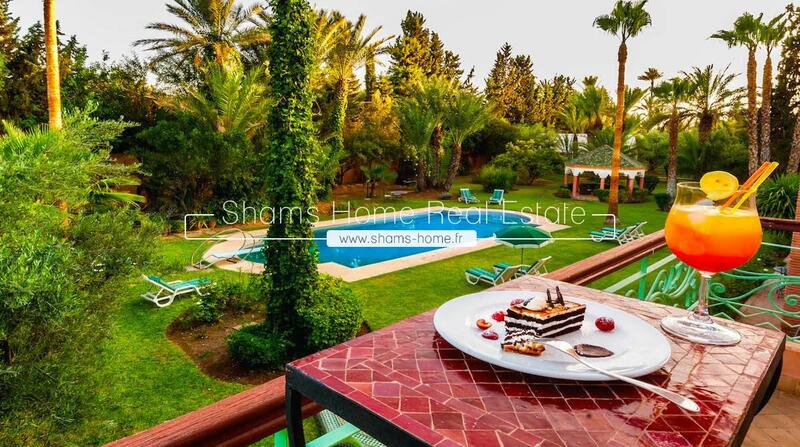 Located just 10 minutes from the center of Marrakech, on the road of Ourika, Shams Home , our Luxury real estate agency in Marrakech this sumptuous villa.